Click below to make your 12-month subscription of support to bring life-changing education to over 200 children in Caneille, Haiti. If you would like to make an on-going commitment of $30/month, click here and enter 30 and select make this a monthly donation. The CORE Support Team is in its 5th year and has had a powerful impact on CRDF and in providing education to those in need. 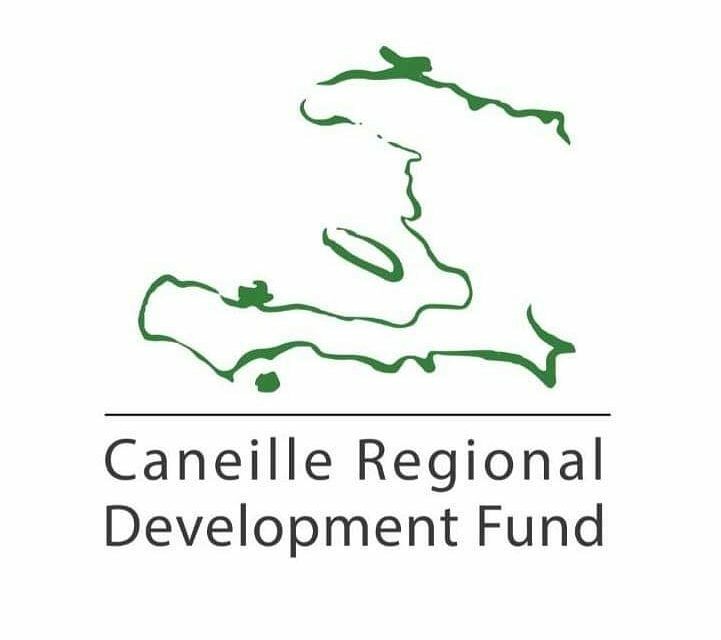 If you have any questions, please do not hesitate to contact us at CRDF@caneille.org.